FM Conway has been appointed by the Rochester Bridge Trust to deliver the 18-month contract. The project encompasses the three structures that form the town’s only road crossing of the river. The Grade II-listed Old Bridge, which dates from 1914, is a steel reconstruction of an original 1856 Victorian bridge, which itself replaced an earlier medieval crossing. The 1970s New Bridge runs alongside the Old Bridge and is a steel and concrete structure. The Service Bridge sits between the two. FM Conway’s structures team will carry out refurbishment of all three bridges, including joint replacement, lighting, surfacing and drainage works. 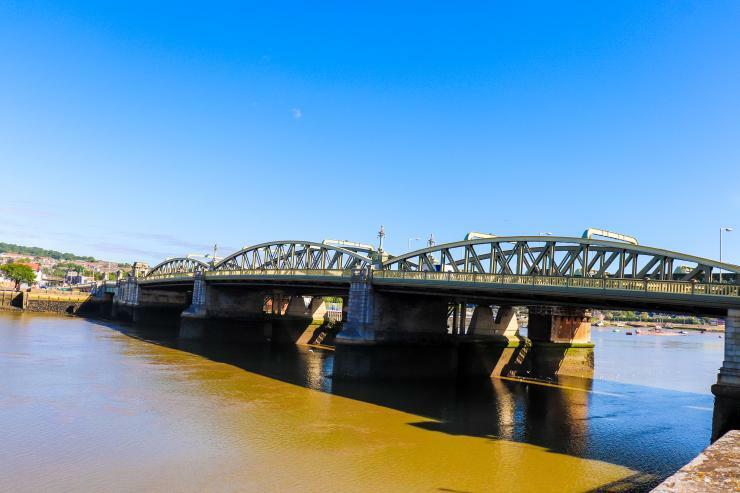 The Sevenoaks-based company already delivers an integrated asset management programme for the three bridges through its existing term maintenance contract with the Rochester Bridge Trust. FM Conway structures director Matt Smith said: “This major refurbishment programme builds upon the Trust’s ongoing emphasis on planned maintenance and asset management – balancing day-to-day monitoring and repair with more significant interventions to ensure the bridges continue to provide a reliable and safe experience for road users.